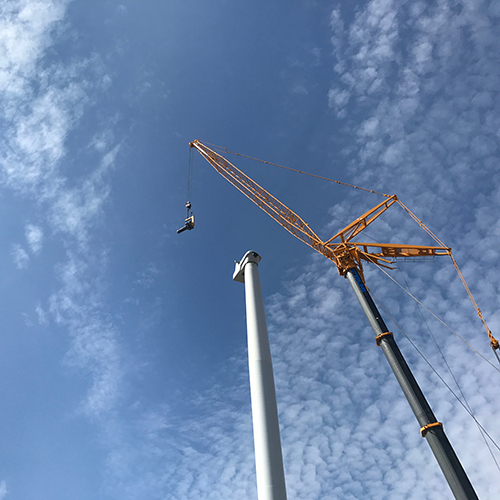 Centec has the knowledge, personnel and equipment to successfully complete maintenance requirements for all types of wind farm equipment. 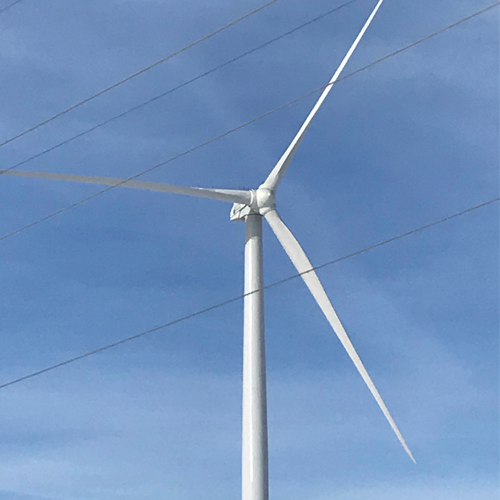 As power requirements move more towards renewable resources, Centec has the ability to contribute where required. 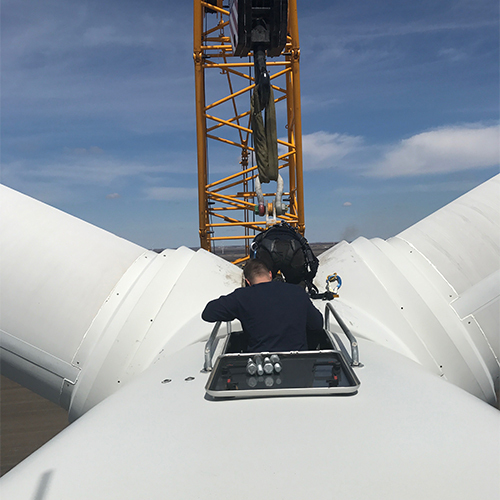 Centec has been providing year-round maintenance service to a Manitoba-operated wind farm (consisting of 73 turbines) for the past 10 years.